"one of the better United terminals"
✅ Trip Verified | This review focuses on Terminal 3, the United Airlines terminal. This is one of the better United terminals, with an interesting art exhibit in the connecting corridor between concourse F and the main terminal lobby. I've also enjoyed the office cubicles that are provided, although I wish there were more. Security lines could be long, particularly in the central one near the Global Services reception. ✅ Trip Verified | Terrible airport staff. Absolute worst experience, no employee knew what they were doing. One employee told me to keep electronics in my bag but once it was scanned, I recieved unnecessary attitude from another employee telling me 'I was told' to remove everything. I spent 1 hour at security check even though the line was very short. Extremely slow and rude. I will not return. Not Verified | The Bay Area is the tech capital of the world. 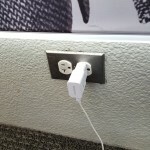 Try to find any place to plug your smartphone in for a recharge at this airport! Virtually NO electrical outlets available, and people laying on the floors near them trying to get a quick electrical fix. Even the United Club, their "upscale" lounge area, has installed USB connections that are routinely broken. Members are wandering around the lounge looking for their needed juice. "Free Wi-fi"? Hardly. Antiquated system tries to push advertising into the very very slow connections. And while ATT users get good high speed connections, T-Mobile and Verizon are pretty poor. It's a travesty. 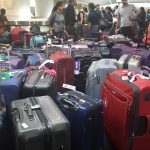 "There didn't seem to be enough officers"
Not Verified | I arrived in this airport after completing a 13 hour flight from New Zealand at 6am. It took 90 minutes just to complete a passport check and present my declaration form. After this I needed to collect my bag and deliver it to a transfer point to have it put on the plane to Toronto. Then came the security checks. There didn't seem to be enough officers to assist with this and only one to two lines were open. The staff themselves were extremely rude yelling at us and herding us around. Have never been treated so inhumanely. My home country is Canada. 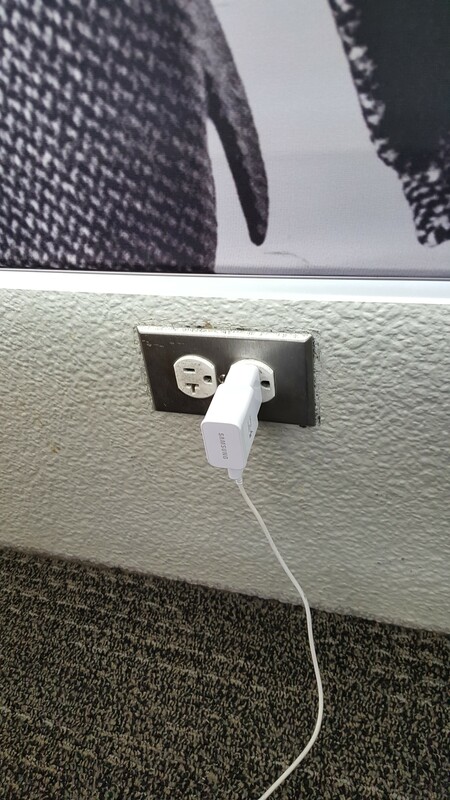 I will never fly through this airport again. Lastly our gate was changed four times before boarding. Very confusing after just completing an overnight flight. ✅ Trip Verified | What I do not understand is why such a great nation like US does not take care enough of their airports and the related infrastructure. San Francisco is such a beautiful city with such a worldwide publicity but it affords such a creepy airport. Let us just ignore the desolate state of the parking houses, the Bart Metro station and the highway connection and focus on the airport facilities. Information screens from 2 decades ago, slow and horrible security check and poor facilities. At least the immigration here is way much better then rest of the country. all in all - so sad! "SFO is a terrible airport"
Not Verified | SFO is our home airport and is convenient to where we live so we choose to transit here for flights. That said, SFO is a terrible airport, and if we had a better choice we'd take it instead. 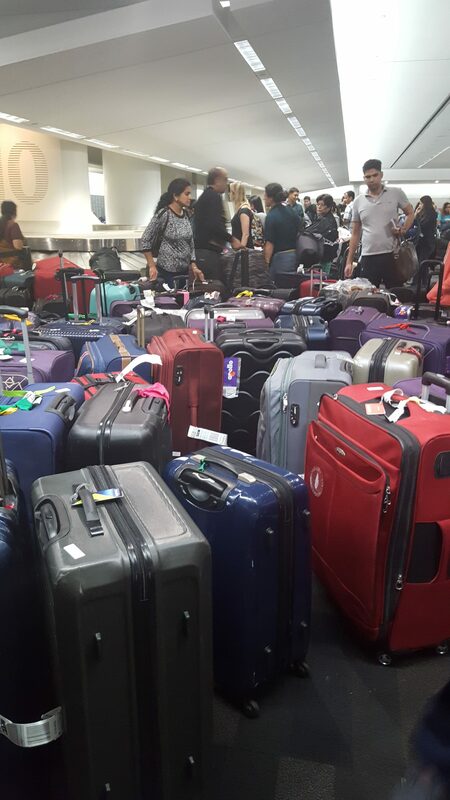 Firstly the international terminal is leagues behind its counterparts in most any other city. And as we specifically travel to western Europe and the UK SFO does not compare to any of them overall. Coming back home the differences are so glaring; it's like night and day. SFO's international terminal is so tiny, post security dining is extremely poor. Not to mention expensive. They don't even have a well-stocked newsstand. Worse, however, is the TSA and immigration staff. TSA staff members can be pretty rude and abrasive especially to foreigners I'm sure. We're used to the attitude, but it makes a bad impression. Immigration is either hit or miss mostly the latter. And don't even ask about customs officials. They profile certain races which is not only archaic but unfair. How many times the immigration officials allowed us clearance only to be abruptly stopped near the exits by some Oriental customs official who thinks that because we look like them that we are lying about what we listed on our customs declaration form. We always note down everything we are bringing back & we are always within the monetary limits as well as we do not bring back contraband items. Yet these agents think they are so smart to do this profiling whilst the true perpetrators have been allowed to go. It's time to do away with this third world mentality and if they want to search then they need to do it to everyone and not just the ones they want to profile. So for everything I wish there were a way to rate SFO with minus points. Since that's not possible then a 1 is the best they deserve. Not Verified | The arrival went well. The departure not so well. The security was an hour, totally ineffective staff! And lack of policy info. It took an hour to go from the entrance (inside) the security lines to get to the security check. Staff took their time, very slowly. Not all the lines were opened? One agent thought it was funny and kept laughing loudly. It made some passengers quite mad. 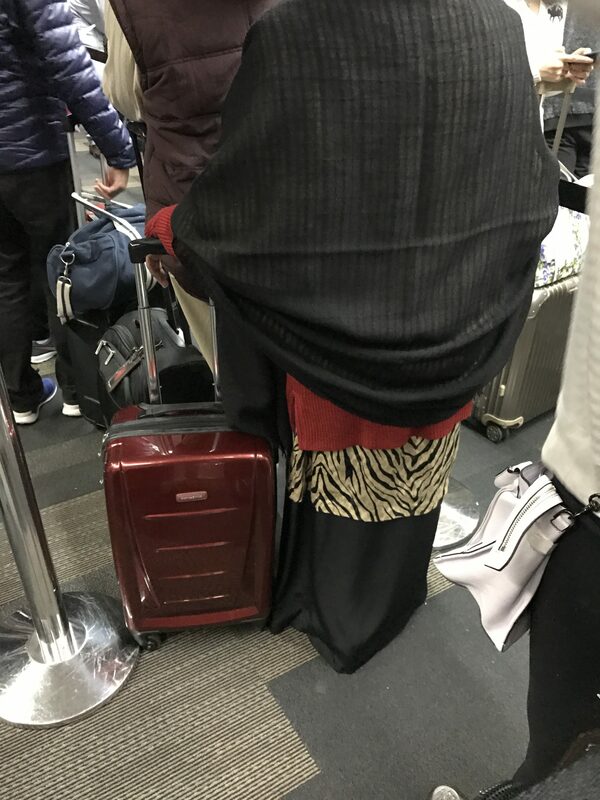 Way to go SFO security! How to escalade a bad situation! Then they took my bag because apparently candles looks like bombs on their screen. Well by the time they looked at my bag guess what would had happened if it was something dangerous? Now why in the information dont you have that pointed candles should be in your checked baggage? Really not impressed by that service! Not Verified | Why no expedited transit? Arrived in the UCIS hall with 90 minutes before my connecting flight. However I waited in the same hall for the full 90 minutes and then found out I needed another 35 minutes to collect luggage and clear security. I wasn’t the only one to miss their plane in that line. The fact that my flight was over 2 hours late was a sour victory. Not Verified | Absolutely shambolic security lines. Priority queue (which we paid for) was significantly slower than the standard queue. Passengers had to run around fetching baskets because the staff werent bothering. Customers in wheelchairs were squeezed through the queues because no one had the foresight to put in a disabled lane. This also caused a significant delay when a frail passenger was asked made to walk through the scanner when he clearly wasn't able to walk. The worst airport and airport staff I have ever experienced. The BA lounge was nice though. Not Verified | Awful service when arriving, there was only one person at a kiosk serving around 600 passengers. 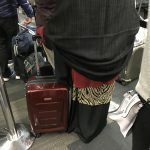 People who had connecting flights within the hour were simply told it’s not the staffs problem and they have to line up which they estimated could take 3 hours. The airport is incredibly understaffed with no sympathy for any issues they have caused.